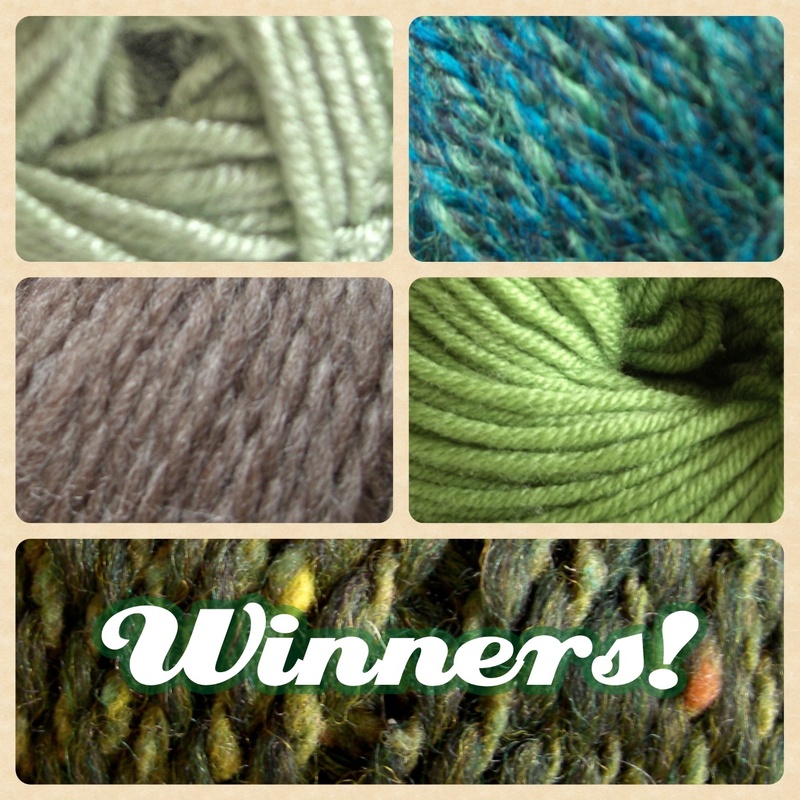 I wasn’t able to post on the weekend, but never fear, I have made my decision on the winner of a ball of yarn featured in the Meet Me At Mike’s Good Stuff Holiday Guide! Well, I couldn’t narrow it down to just one! So, there are a few winners. First up is Trish, because she was so prepared that she even has a project in mind for it. Next is Marg just because she used the word Katamari. Oh, I love those games. Oy. That’s all from me today! Hope y’all have a wonderful week! YAYAYAYAY!!!!!!!!!!!!!!!! <3333 thabks guy! such a dreamcat! Dreamcat is the best word I’ve ever heard in my life and I would like it printed on a t-shirt so that I may wear it and put the word in the brains of all who see me. whoo hoo!! I am lucky and am lost for words except Thank you! New internets is imminent, yes? Excitement! Oh, girrrrl! All up in there! I had to run and pinch the iPad off of the fella and have a look! Does look pretty cool, huh? It’s completely in spite of me; must be automatic because I had nothing to do with it. By the way, the green yarn at the bottom is Rowan Renew which I’m completely in love with. Ohhh – what a nice idea. Like little pre-Christmas presents for all those lucky people.